Exploring the fantastic, ten authors offer incredible visions and captivating tales of diverse reality. Featuring the talents of L.G. Keltner, Crystal Coiller, Hart Johnson, Cherie Reich, Sandra Cox, YolandaRenee, Melanie Schulz, Sylvia Ney, Michael Abayomi, and Tamara Narayan. Orderly evacuation is the directive to leave our dying world…Salvation awaits in Salus, but only if you meet the requirements. Leaving the queue of well dressed and military clad residents of Ever-ton, an overweight, and fidgety Quinn Cartier steps up to the ticket counter in sweats. Unplaceable…the words rang through Quinn’s head like an apocalyptic siren. Leaving a dying planet never seemed more unlikely. Nothing made sense. The government promised all citizens a place in the new world. Why all the hurdles then? 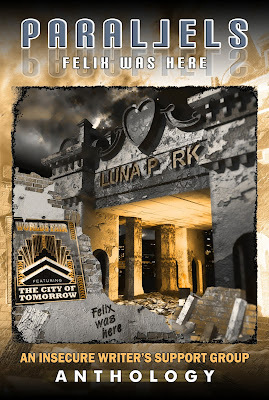 What fate holds for Quinn and all the Unplaceables at Pier 11? What secret is revealed by a mysterious old woman who disappeared as quickly as she appeared? Where did the idea for Ever-Ton come from? It came to me in a dream, at least the scene where Quinn is trying to secure tickets for her trip to Salus, the New World. In my dream, I saw a woman getting grief at a ticket counter while trying to get tickets on a spaceship. In the dream, I followed the woman to three different ticket counters before I woke up, and instantly knew this was the story I had to write. The first scene in Ever-Ton comes directly from that dream, and as I wrote it down the rest of the story began forming. All I had to do was ask the right questions. How did you arrive at your altered universe? The first thing I did was change the outcome of the 2000 presidential election. President Al Gore formed the New World Aeronautical Organization and began the search for an earth like planet for colonization. Our abuse of fossil fuels caused global warming, which then resulted in disasters of an apocalyptic nature, which made leaving earth a necessity. As a mystery writer, did you find it difficult to write speculative fiction? I don't consider myself an expert at any type of writing. I enjoy all challenges and that was how I viewed the IWSG contest. I researched exactly what speculative fiction was and exactly how an altered history fit in, then I put my mind in search mode for the story. As I said it came to me in a dream, but until the beta readers told me I'd achieved my goal, I wasn't certain that I had. Will you write more science fiction? I hope so. I've always loved science fiction. World building is difficult but fun and well worth the effort. I have several rough drafts for a series based on pioneers to a new planet. I hope I'll see that published in the near future. 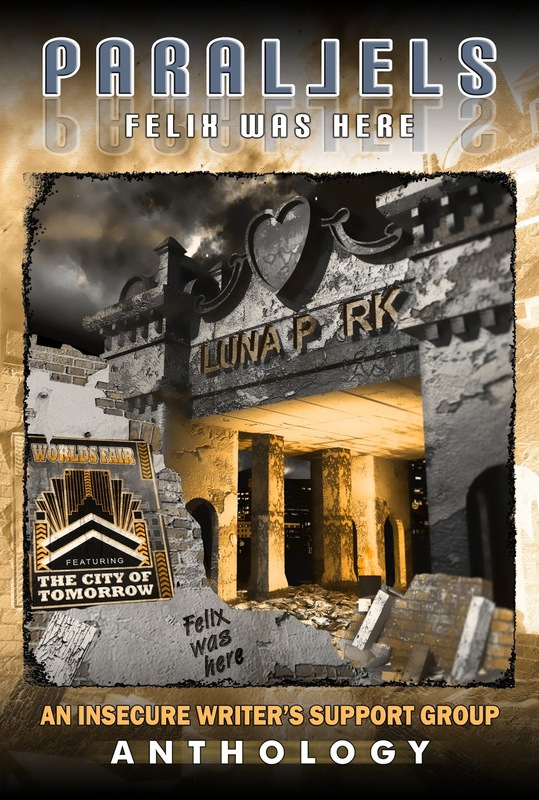 Meet all the authors featured in Parallels: Felix Was Here by clicking this link! You should write more science fiction! Alex, that is probably the sweetest thing anyone has ever said to me. Thank you!